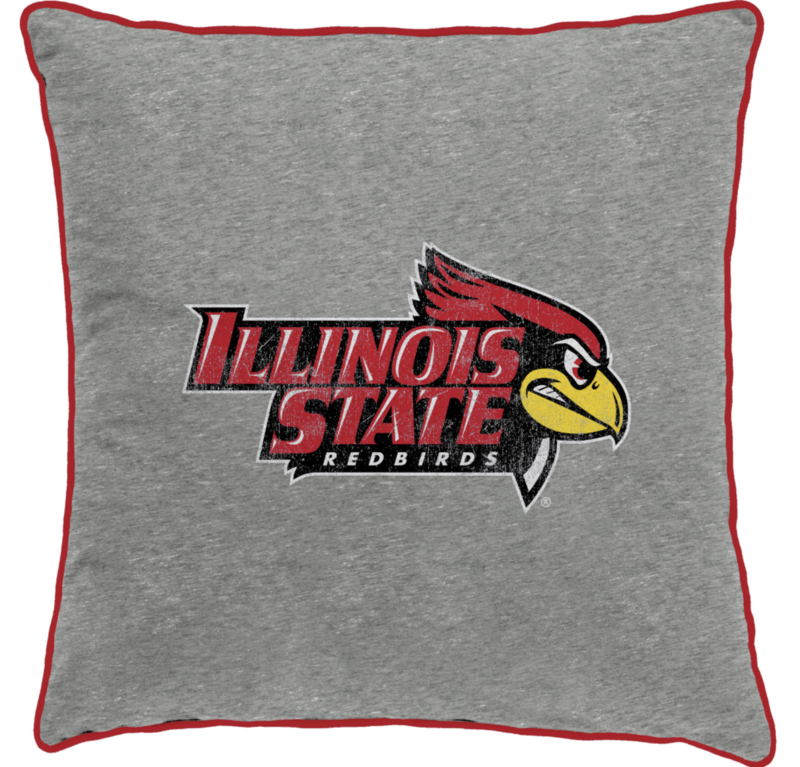 The new academic year has started here at Illinois State University and now that you are settled into your new digs in a residence hall or apartment, make sure you’re showing off your #RedbirdPride. Reggie has compiled a list of all his favorite decorating accessories to make sure you have the coolest room on campus. 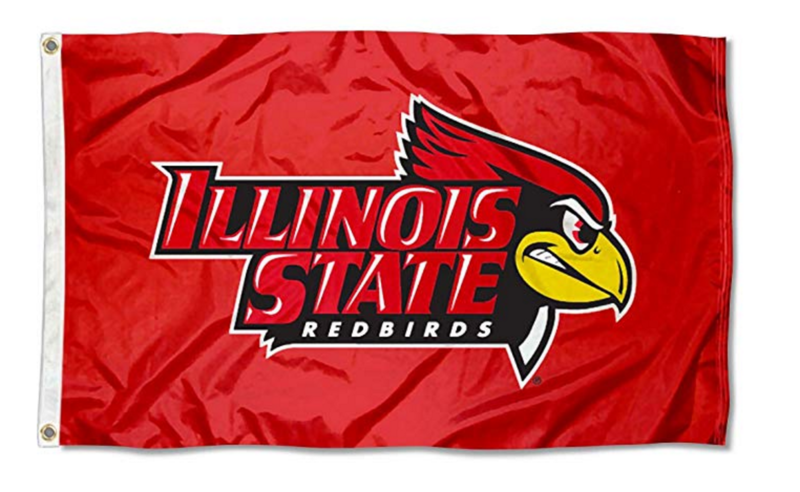 Nothing says #RedbirdPride more than a large flag hanging on your wall. 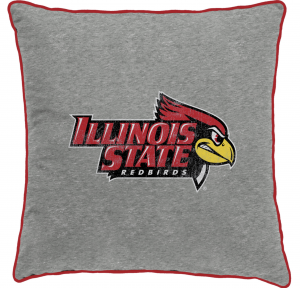 The Illinois State red is sure to go with any decor in your space already and lets everyone know that you’re ready to #BackTheBirds! Available online at Amazon.com. 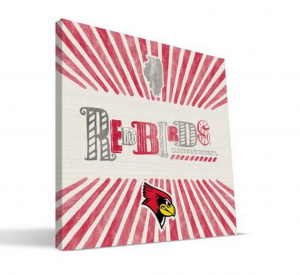 If large statement piece aren’t your thing, check out these unique canvases. They’re the perfect companion to an existing gallery wall, yet also bold enough to stand out on their own. This print and more available online from Paulson Designs. Desk chairs aren’t always the most comfortable. And it’s definitely important to be comfy while you’re cramming for that exam or typing up all those papers. 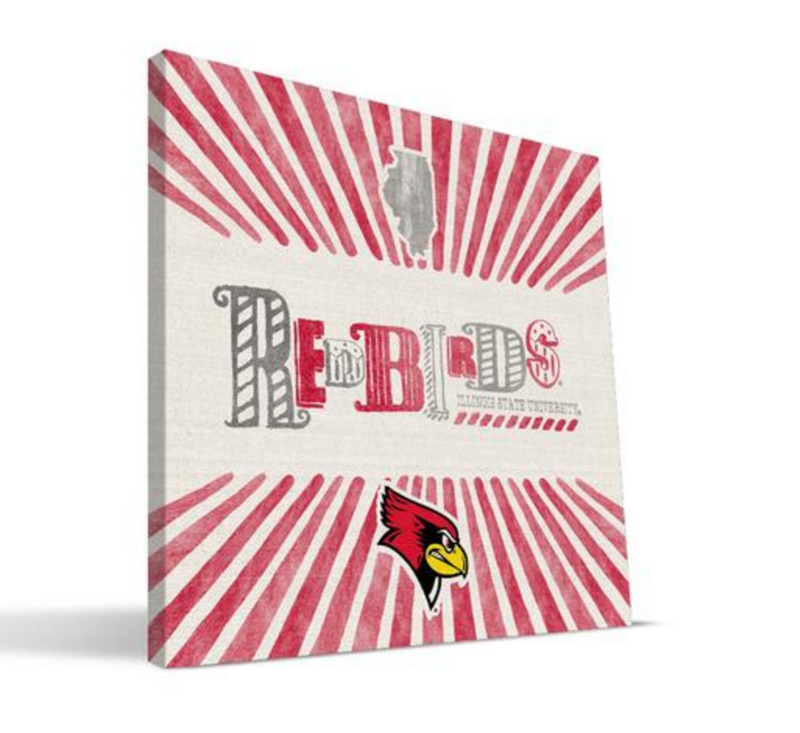 Accent your chair, futon, or bed with this pop of Redbird pride. Available at the Alamo II. 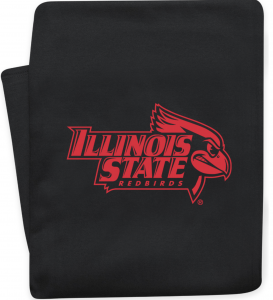 Cozy up with this soft sweatshirt blanket! A perfect pairing to a night in with your roomies or bring it along for your football Saturday tailgates outside Hancock Stadium. Available at the Alamo II. 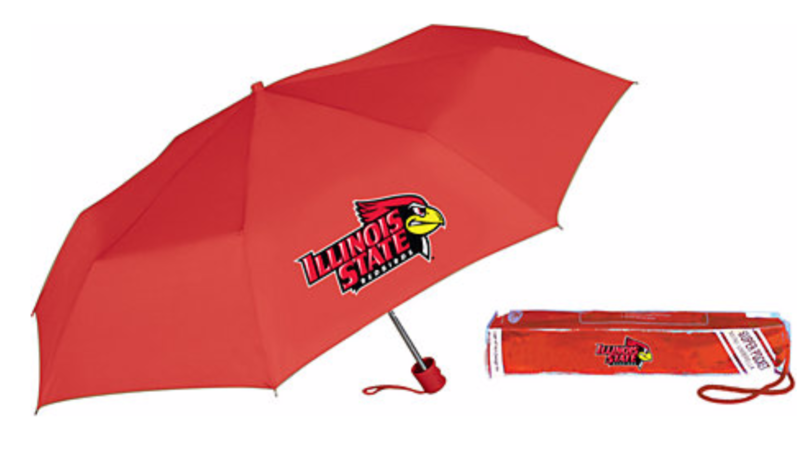 While this may not qualify as room decor, Reggie insists that every Redbird be equipped with an umbrella. You never want to get caught out in a rain storm on the Quad without one! Available at the Alamo II. 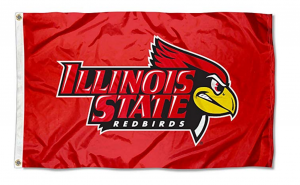 Don’t forget to follow ISURedbirdsShop on Instagram for more information about the latest Redbird gear and apparel, product giveaways, and more.